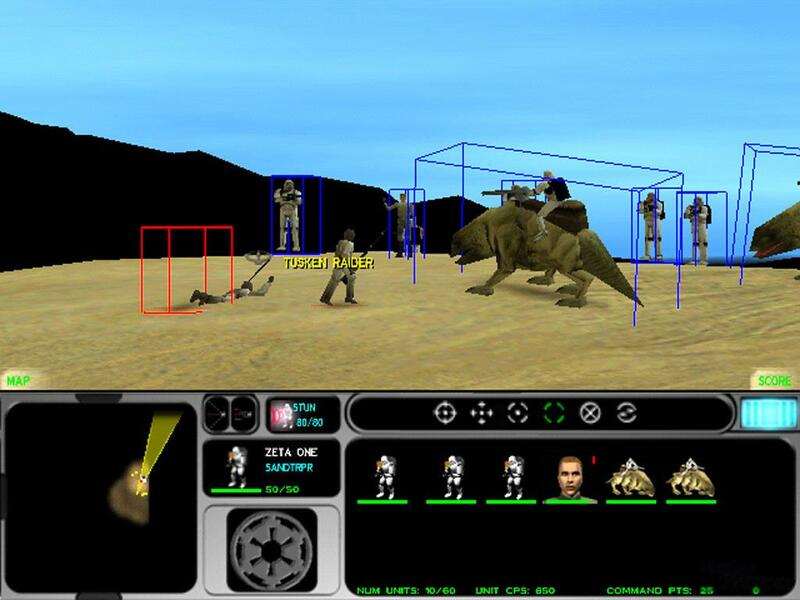 There’s certainly no shortage of Star Wars games on computers or games consoles. It seems players can’t get enough of taking part in the endless imaginary intergalactic conflicts that exist within the Star Wars universe. Star Wars: Force Commander gives you yet another chance to take to the battlefield in George Lucas’ universe, this time as a battlefield commander for either the empire or the rebels. Star Wars: Force Commander divided the critics when it was released and still does to this day. Some label it as the worst Star Wars game on PC, while others find it entertaining and engrossing. If you love real time strategy games and you’re willing to get to grips with the games sometimes awkward controls, you should have many hours of fun in command of your star troopers. Star Wars: Force Commander is particularly troublesome to install. The original installer is a 16 bit executable and therefore won’t run on 64 bit versions of Windows. Even if you have a 32 bit version of Windows, there are no guarantees the installer will work. Fortunately we were able to write a replacement installer that works much better on more modern versions of Windows. The replacement installer will perform the following tasks. You can download the replacement installer here (link broken? Let me know here). If you have any problems using the installer please let us know in the comments. There was just one patch released for the game. Most of the fixes included in the patch were to do with multiplayer matches, but it’s still worth being on the latest version of the game anyway. If you installed the game using our replacement installer, this patch is already installed for you. If not, you can download it here. Star Wars: Force Commander runs well on modern hardware, but to avoid problems with videos stuttering and music getting stuck you should make sure to run the game using only one CPU core. If you used our replacement installer you should start the game using the “Play Star Wars Force Commander” shortcut. This will execute a simple batch file and ensure the game runs using only one of your computers processing cores. If you didn’t use the replacement installer you can download the batch file here. Our hosts have now started demanding we store all batch files inside zip archives, so you will need to download the zip file then extract the batch file from inside it into the “Resource” sub-folder in your Force Commander game folder. Then, just click on the batch file to run it. Our replacement installer configures the game for the highest possible visual quality, so if you installed using that you can skip over the details here. The bulk of the visual quality settings can be configured from the games launcher. Start the game as an administrator (or use the “Configure Force Commander” shortcut if you installed with our replacement installer) and then select “Options” and then “Performance Options”. The following window will then appear. Configure the settings as shown above. Do not select “Use Hardware Cursor”, if you do, you will most likely make your mouse cursor invisible in-game. Notice in the screenshot we are unable to set a screen resolution, this is a common problem on more recent graphics cards and is why our replacement installer has the option to set the resolution for you instead. Finally there are three visual quality settings you can configure while playing the game. Start Force Commander and then start a new game. Press the Escape key to access the options menu and then choose “Options”. Now, choose “Video”. Set the LOD (level of detail) all the way to the right and the Fog all the way to the left. Finally, ensure Mipmapping is turned on. Again, our replacement installer has already set these options for you, so no need to change them unless you installed using the original installer. 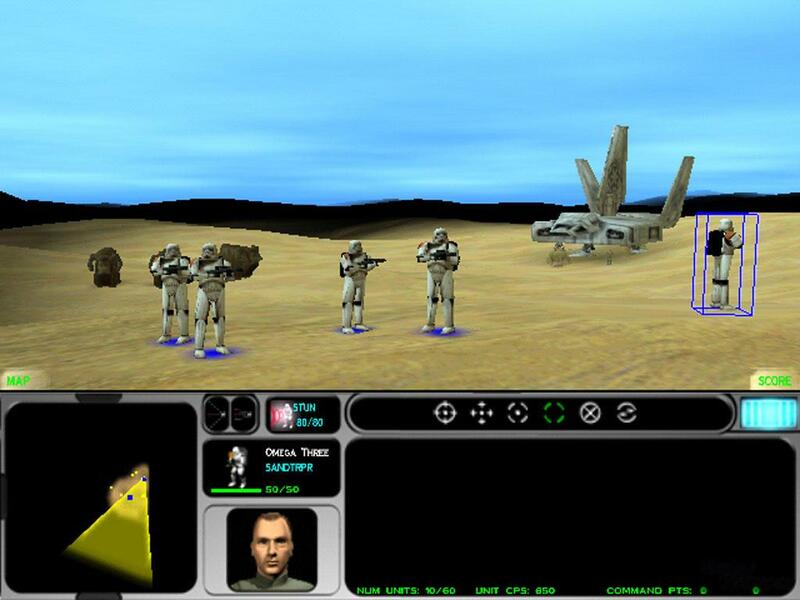 The online infrastructure that supported Star Wars: Force Commander has long since shut down. However, it may still be possible to play the game with other players in your home or even across the internet using TCP/IP mode. We have not tested this however. Audio or video stutters or freezes – Ensure you are running the game with one CPU core only. Use the “Play Star Wars Force Commander” shortcut that the replacement installer provides for you or download the batch file provided under “Running the game”. Game cursor/pointer is invisible – Run the settings program and make sure that “Use Hardware Cursor” is turned off. Game settings are not saved/applied after running the configuration tool – Firstly, make sure that you run the configuration tool as an administrator. If you still have problems, you may need to perform the following fix to clear out various registry keys that Windows may have cached for compatibility reasons. Delete the entire key you find here (and only here). If you need a beginners tutorial on using the registry editor, see this page. Now, check and configure the games settings again (making sure to run the configuration tool as an administrator). By deleting this registry key, you will force Windows to re-cache this key the next time the game is run, hopefully fixing any problems. Problems saving games – Like many older games, Star Wars: Force Commander places its save game files and various configuration files in the same directory that it is installed to. This can cause problems on more modern versions of Windows as programs are not normally permitted to write to the program files directory. To avoid this problem, either install the game to an alternate location (our replacement installer will suggest c:\Games\ForceCommander) or manually edit the permissions on the “Force Commander” folder. A tutorial on how to edit folder permissions can be found here. Ready to fight the rebel scum. There are all kinds of vehicles and beasts to ride. Works great! Thanks for posting it here! I can’t replicate this problem so I can’t really help. I tried this game on two systems and it still won’t work. One was a laptop, the other a desktop. Could it be Windows 8.1 causing the problem? It was tested on Windows 8.1 With a Nvidia GTX 770 graphics card, so no, 8.1 doesn’t appear to be the problem. I’m having the same problem. The splash screen launches, but a black window is all that appears. It may have to do with the video card or driver (I have an AMD card). I’ve tried everything I can think of to get it running, but to no avail. I can’t believe there’s no solution. i have the same issue, also with an AMD card. This problem exists with Nvidia cards too. Thank you very mauch from Spain. I love this game and now i can play in win 7. Really Thank you very much for your effort. Sorry but my english is very litte. So I followed the instructions and downloaded the installer. The game installed properly; however, I’m getting a missing mss32.dll error when I try to start the game. The “Play star wars force commander” and “configure force commander” shortcuts do nothing. I’m running a 32-bit Windows XP. Replacement installer hasn’t been tested on XP and isn’t necessary, try installing it using the regular installer. The reason I used the replacement installer is because the regular installer had the same problem. Missing mss32.dll. I used this installer hoping it would fix the problem. Mss32 = Miles Sound System. Try looking for it on the CD? I have the same windowed black screen as well. 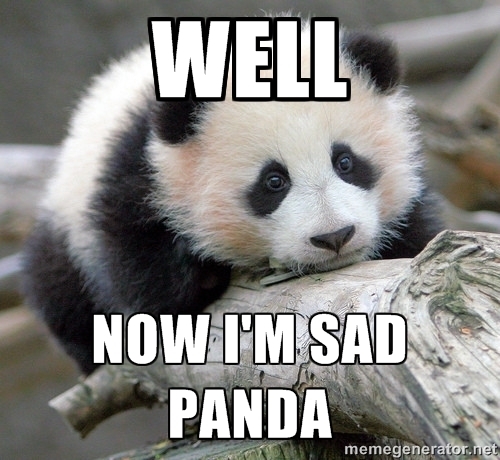 I’m on Windows 8.1 (x64) and an AMD Radeon R9 290. Copy the dll files from the /MS subfolder into this game’s /Resources folder (where the executable is), and run the game (you can turn off the water mark from the dgVoodo from the settings in that exe). This fix works for both Star Wars Episode 1 Racer and Episode 1 The Phantom Menace, as well. Neato software. Many thanks! Can anyone else confirm that worked for them? The voodoo fix worked for me too! My old cards (2x NVIDIA 8800 GTS 512 with SLI, Windows 7 Ultimate x64) worked without any problems. My new card (NVIDIA GTX 970, Windows 7 Ultimate x64) landed in windowed black screen. You can also try dgVoodoo2 in place of WineD3D, particularly if you have an AMD card since their OpenGL implementation isn’t the best (so I hear anyway). It was ok. But mission briefing were flickering, hangar too and at certain camera angles whole screen was going crazy and I couldn’t see a thing. Same flickering thing without dgVoodoo2. I have winXP and GT8600 for card, if that helps. I had similar problem with X-wing alliance but WineD3D dealt with it fine and everything works ok.
Ah, dgVoodoo2 is never going to work for you as it requires DirectX 11, neither XP nor your graphics card support that unfortunately. has anyone found a problem to get past the black screen? i can start the game but i never get past the black screen at the beginning. It runs even on win10!!! Congratulations, I’m really happy as I can play again with one of my favourite games I’ve ever thought I wouldn’t be able to play. Tanks a lot!! I’ve started the replacement installer, but it says it can’t find the CD. Am I supposed to have the CD, or am I doing something wrong? Yes of course, this isn’t a warez site. So I’m able to play the game and without the music glitching up, which is amazing. My only issue that I have spent pretty much all of today trying to resolve is that during skirmish missions at random times the screen goes light or dark and typically alternates between them. It seems to be a result of explosions – either artillery or destruction of units. It usually takes about 20-30 minutes before it glitches out like that. Does anyone else have this problem? At the moment I’ve tried every single option in dgVoodoo setup to no avail and also using DxWnd and trying different options there, again to no avail. I should probably clarify that I’m using a Nvidia GTX 780 (on Win 10 64-bit). 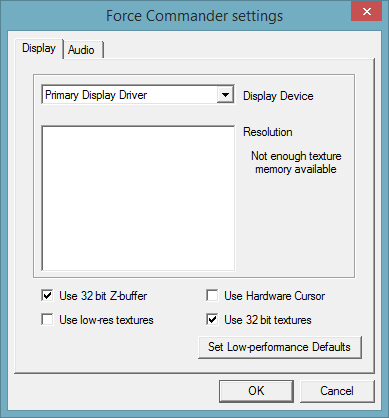 When I tested Force Commander on another computer with an older AMD Radeon HD 6870 card (on Win 10 32-bit), it worked perfectly without the need for ddraw.dll or dgvoodoo. Does anyone else have any issues when using a Nvidia card? 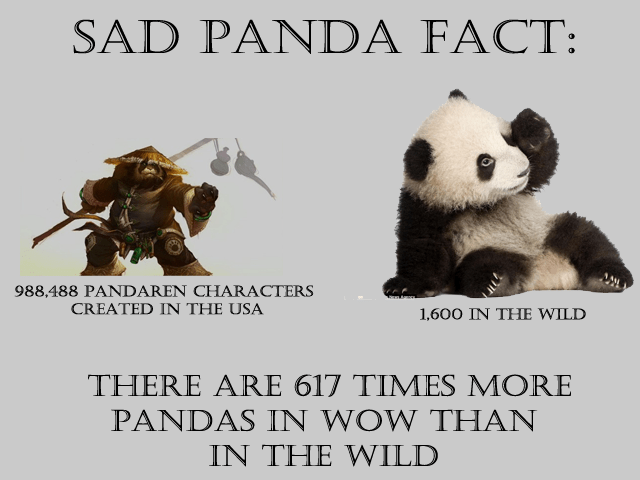 I think I’m going to cry. This worked perfectly. My favorite game from way back in the day, on my new PC, just in time for Christmas. Have my undying gratitude instead. Hello – the game is runnig by the Voodoo tool. BUT it freezes! HOW can i run the game with only one CPU? I can’t find the Star Wars Force Commander CD! Possible that you have a different version/release of the game to me, it happens sometimes there’s not a lot I can do about it. The black screen patch worked for me and everything works fine except for one major problem. When the game loads the first mission, I can’t select any units. The cursor is visible, but the units cannot be selected. Drag select does nothing also. I’ve tried compatibility mode, running as admin, etc and nothing seems to help. I’ve reinstalled also and that hasn’t helped either.